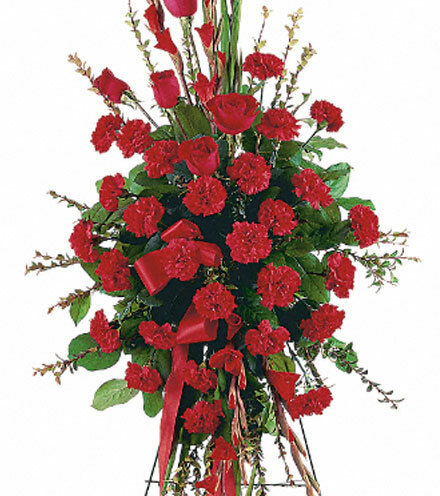 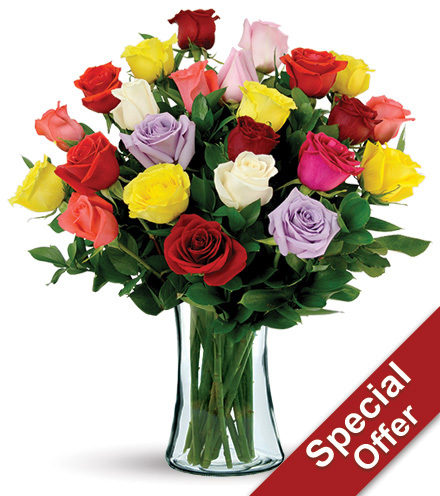 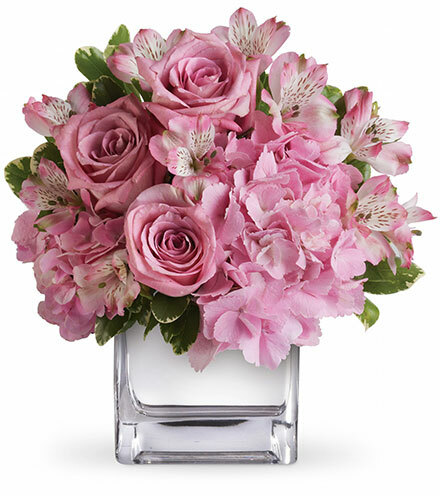 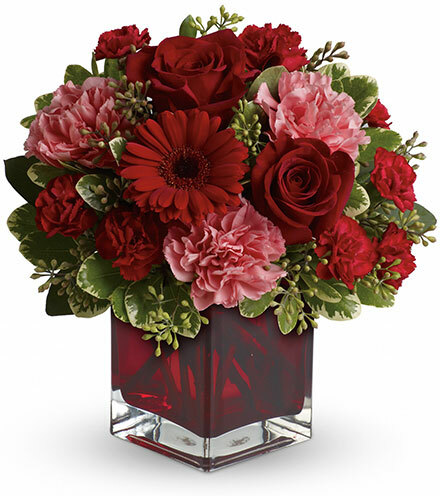 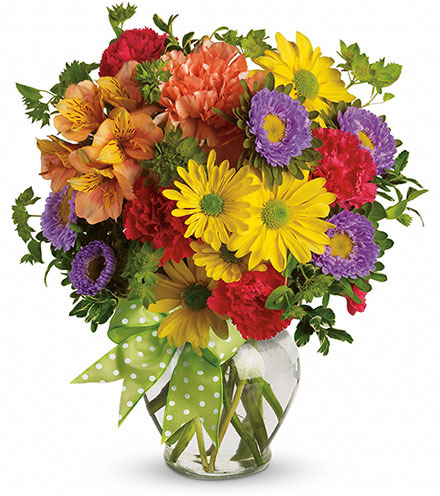 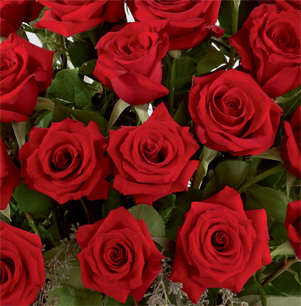 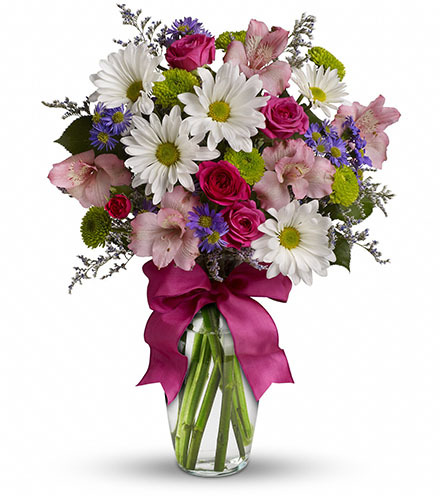 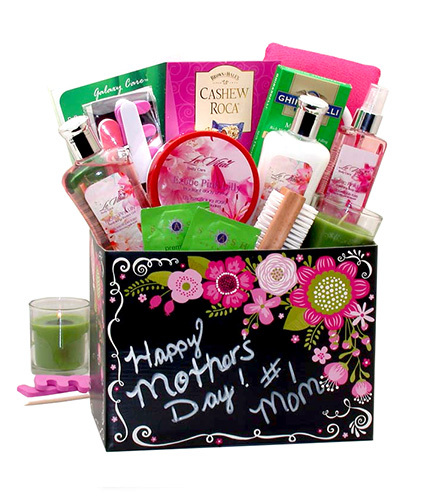 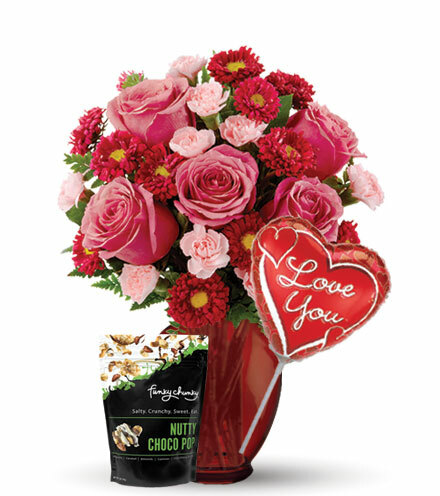 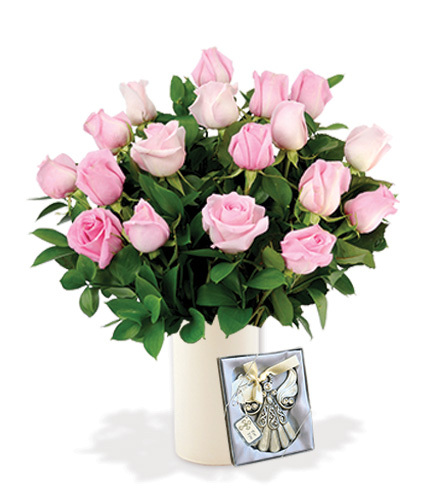 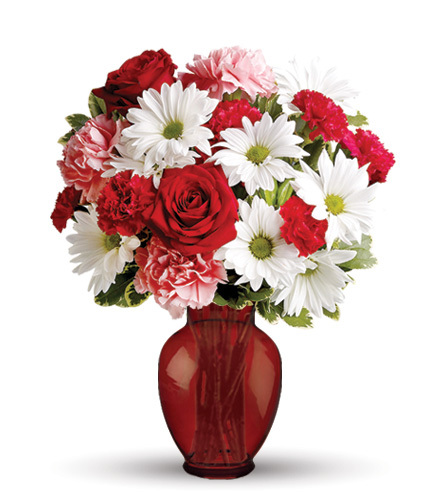 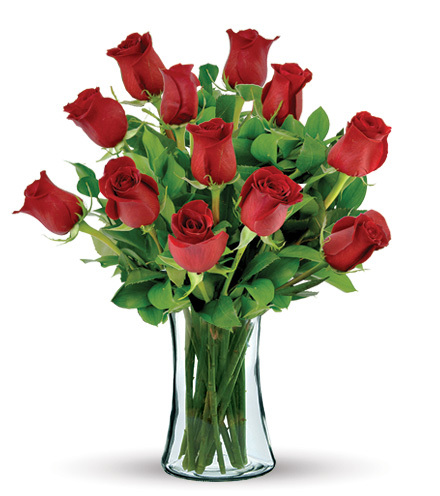 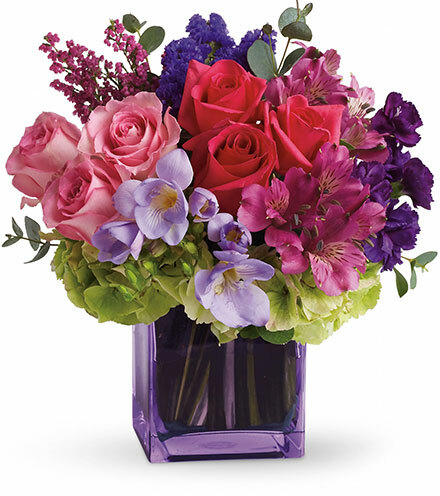 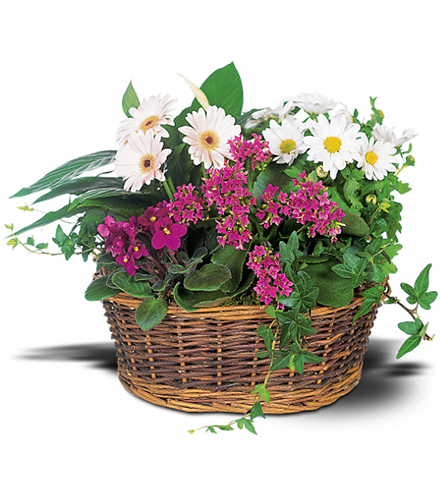 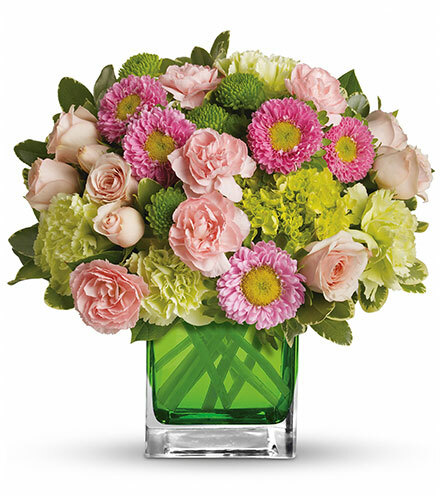 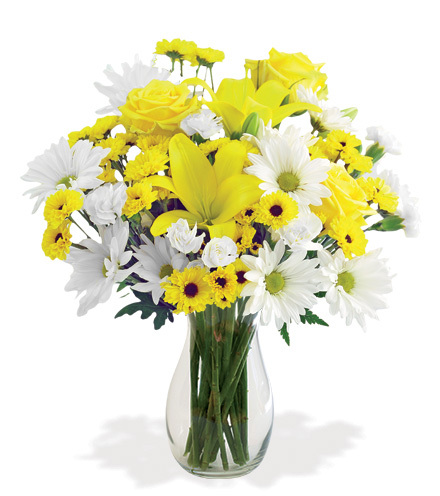 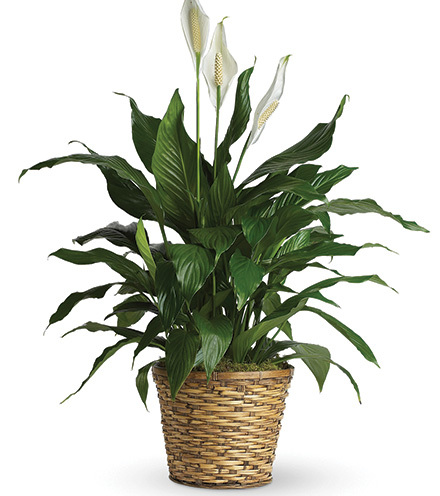 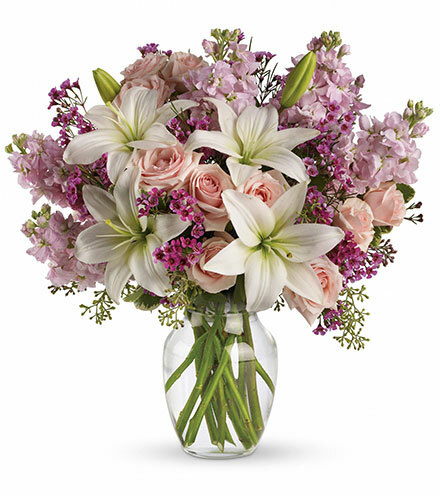 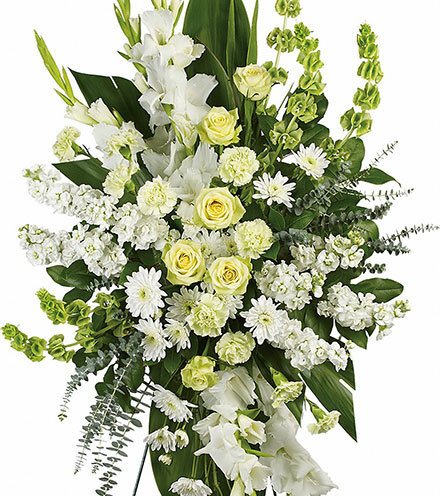 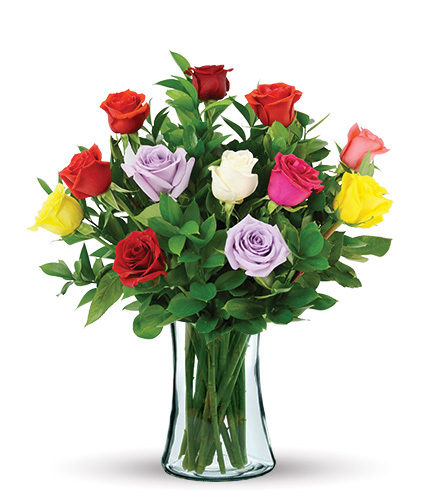 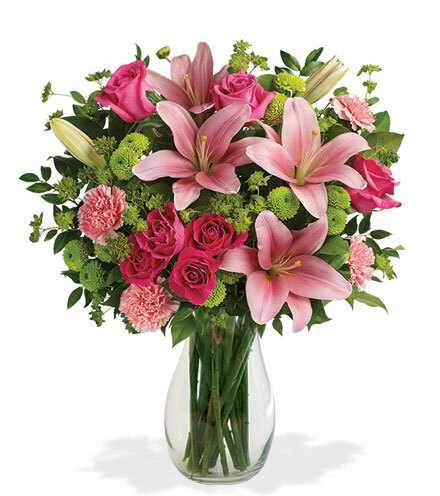 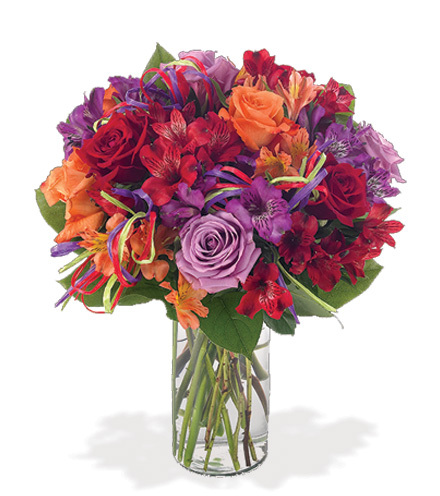 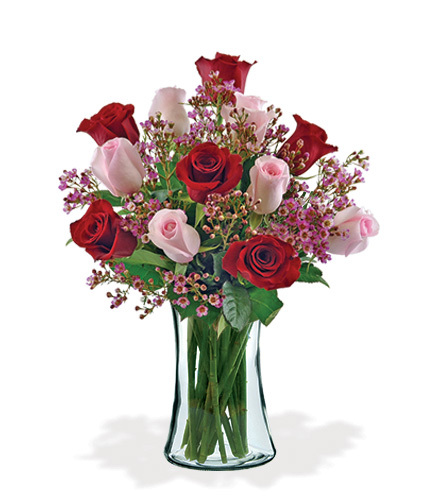 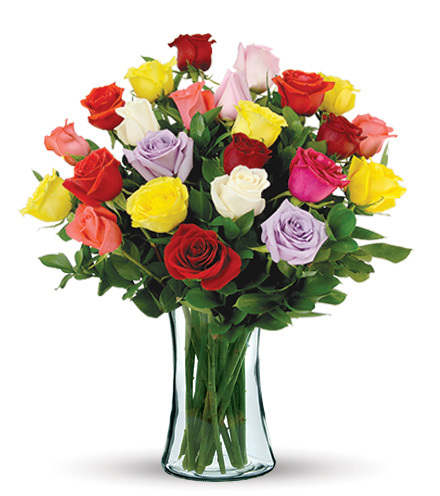 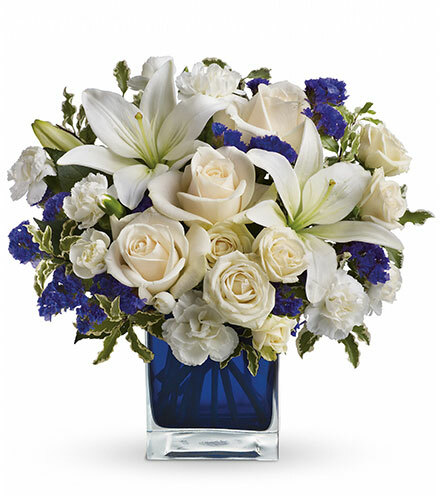 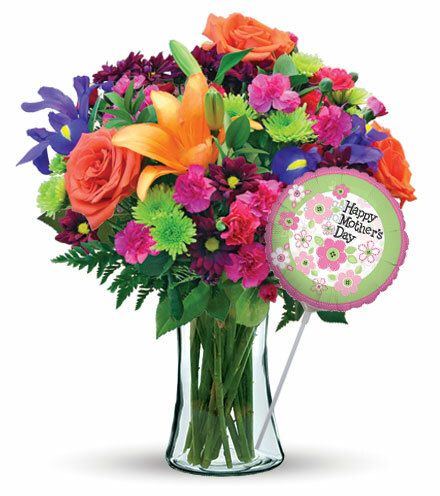 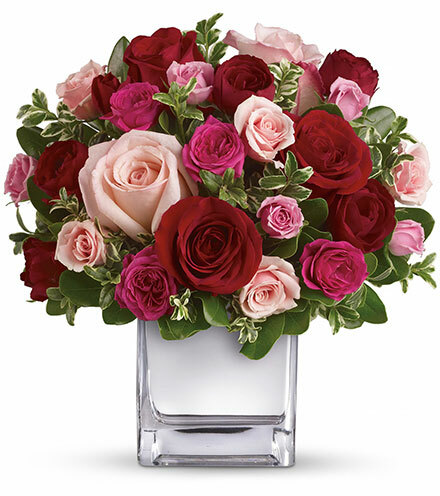 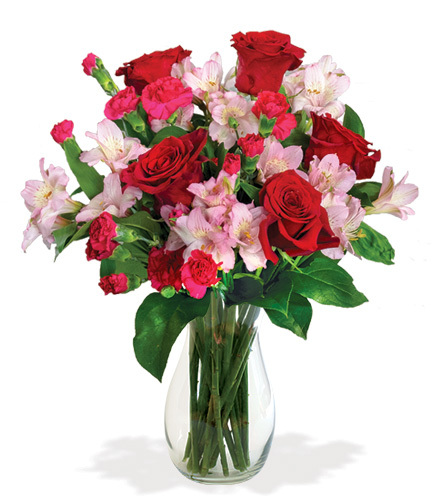 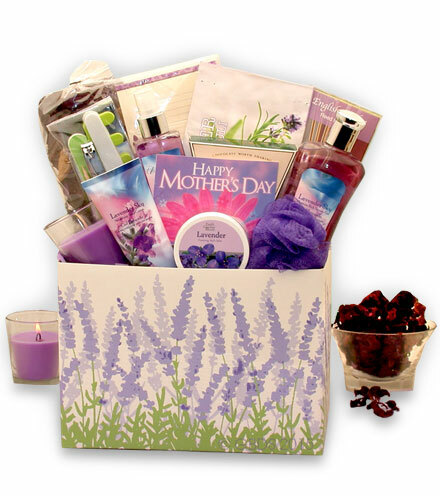 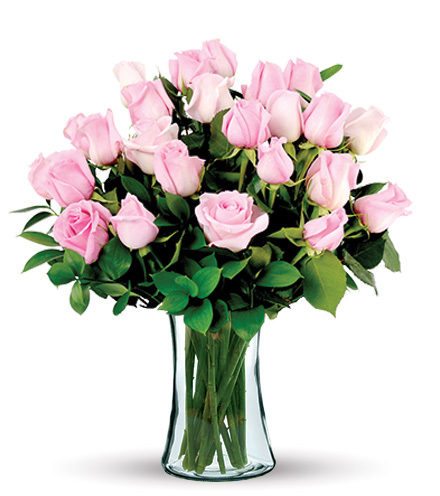 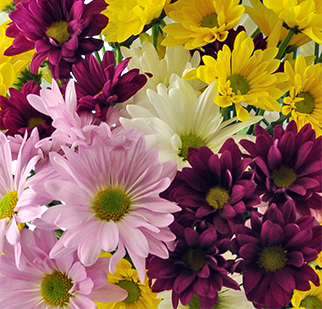 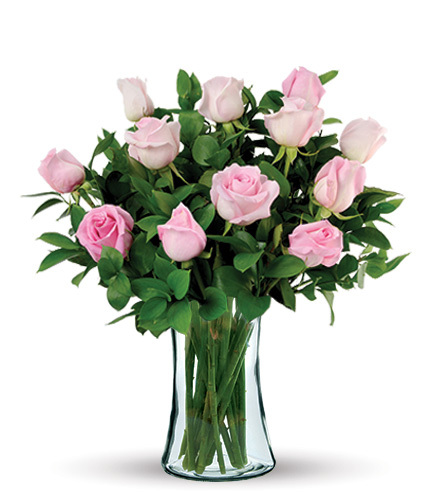 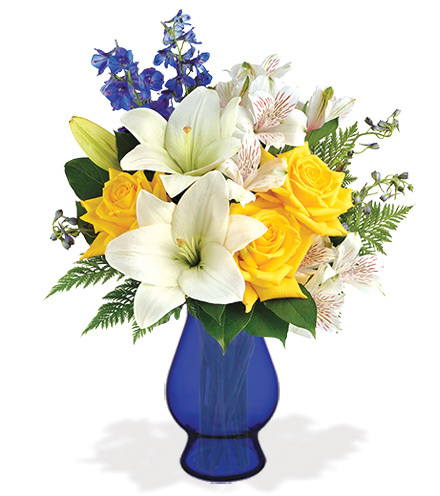 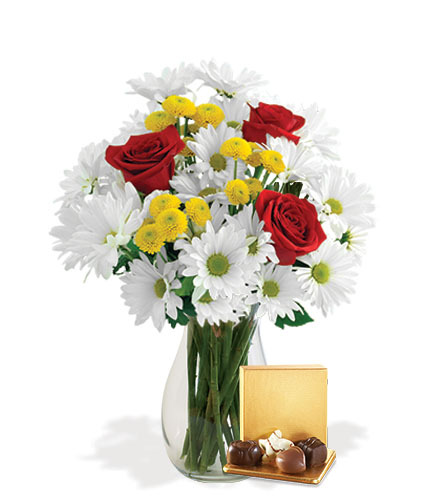 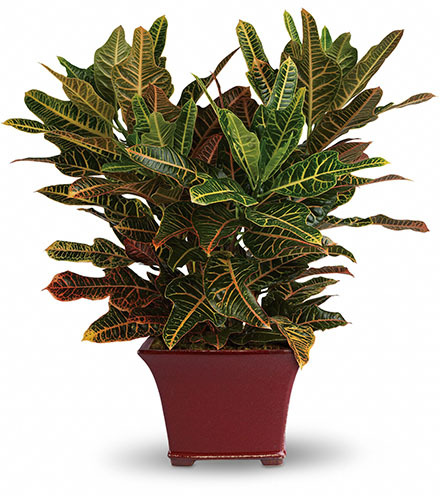 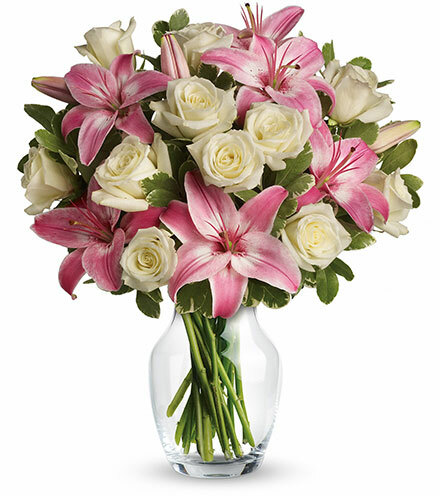 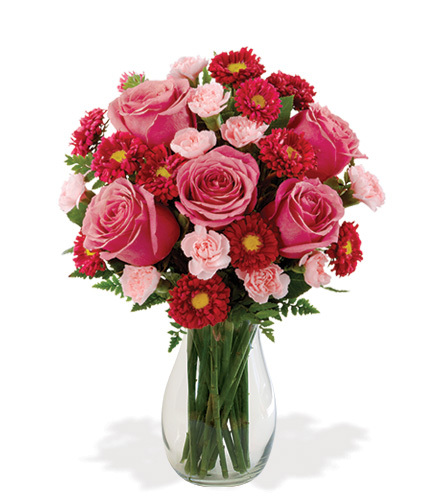 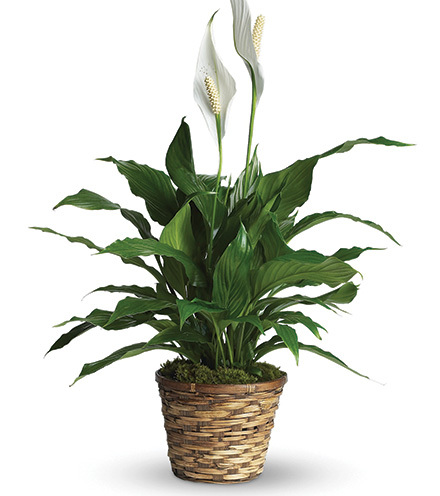 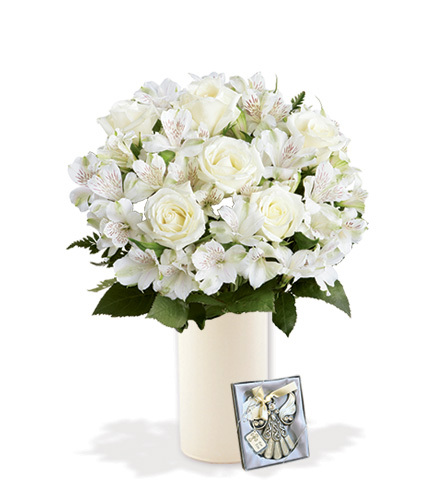 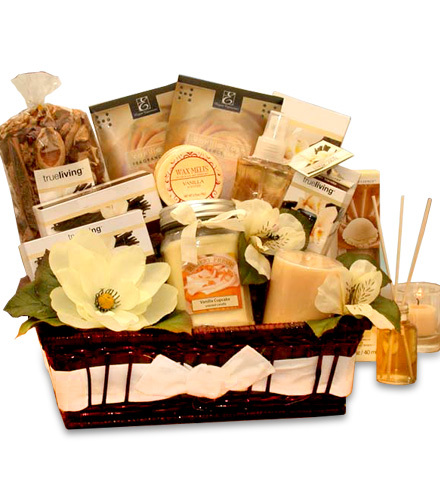 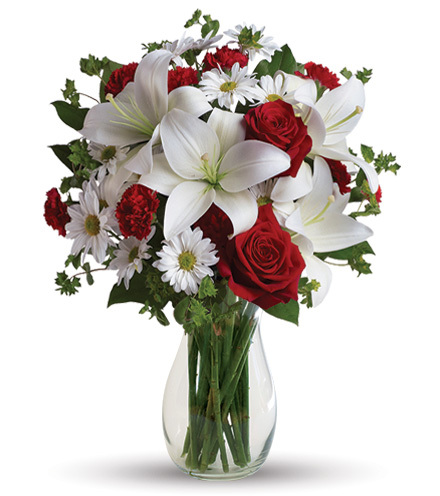 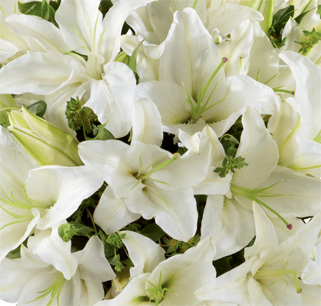 Send a sweet gift with fresh flowers or plants on the Sweetest Day. 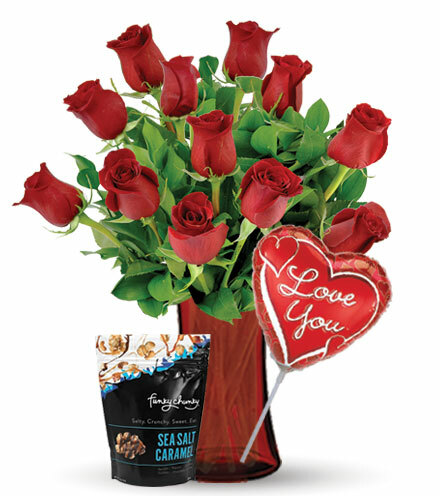 In the 1920s, a candy company established this day to show your love, best friend or anyone how much you love & appreciate them. 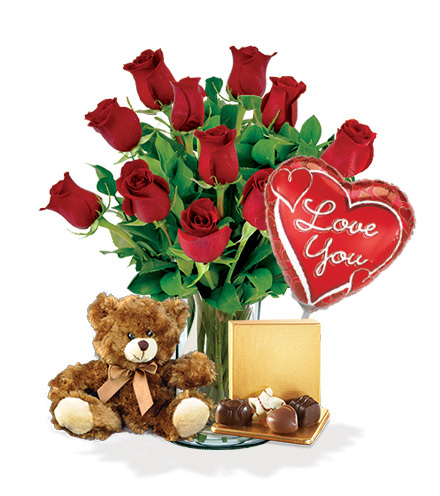 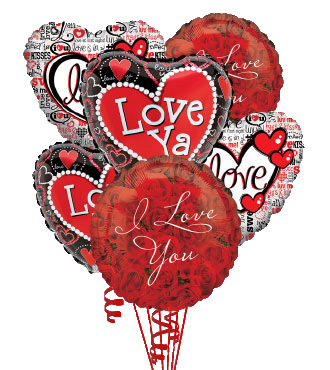 Make their day extra sweet with bears, candies or balloons!